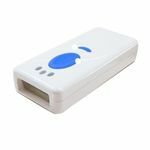 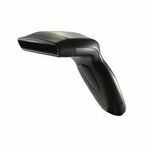 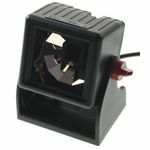 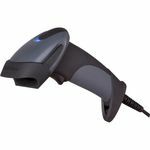 held, single-line bar code scanner has united form with function in becoming the industry benchmark for value and performance. 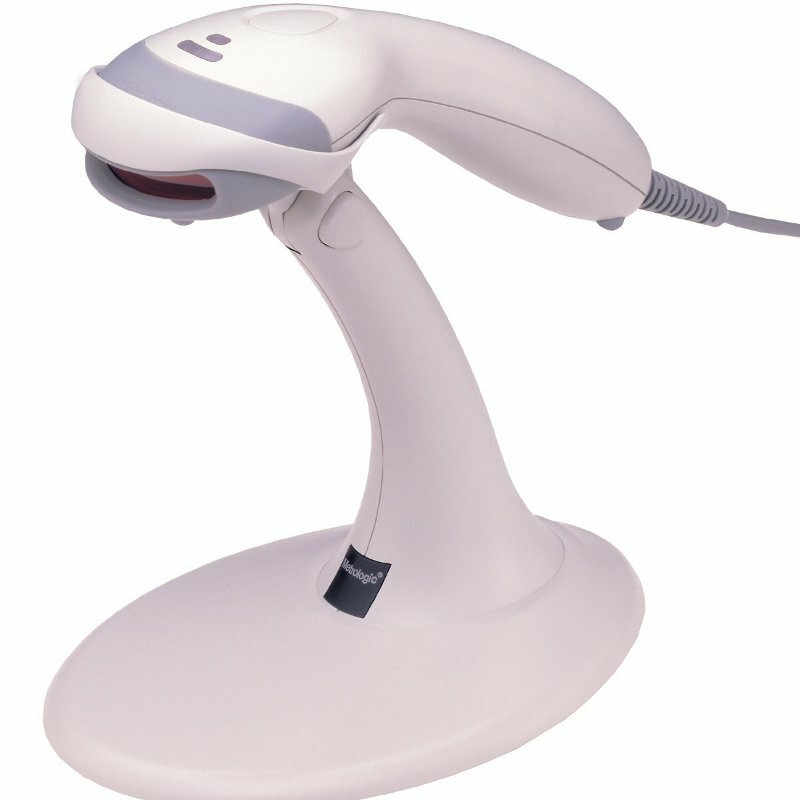 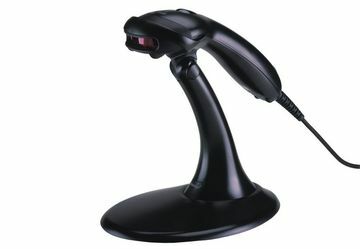 This sleek scanner features patented automatic infrared activation and decode all standard bar codes. For presentation scanning, Includes a stand with automatic in-stand detection technology.With a futuristic design and high-performance scanning technology,the MS9520 is clearly the most advanced auto-triggered scanner on the market today.Enabled for both In-stand and Out-of-stand operation, Voyager can be used as a hand-held and fixed presentation scanner.